11:30am, Tuesday, June 5th. This morning, we’re participating in a “dialogue session” organized by the ECSA 2018 conference. In the “Assemblée” room at Geneva’s Plainpalais, six speakers are getting ready to present their work on citizen science data and its reliability. The concept of the dialogue sessions is relatively simple: following a brief 2-minute presentation by each of the speakers, the audience of around 60 people divide themselves between six different tables (one for each of the presenters) for a 20-minute discussion. At the end of the 20 minutes, it’s a giant game of musical chairs, and our small audience is replaced by a new one and a new discussion ensues—and this process is repeated until we get to talk with all of the attendees. At the CREA Mont-Blanc table, we are proposing a discussion about the quality of citizen science data: Can we have as much confidence in the data coming from schools as in the data coming from science professionals? Does the data coming from different categories of observers provide the same results? 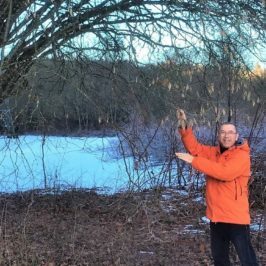 Using our own work with the Phénoclim program, we fed the discussion with subjects examined in some of the articles previously published on this blog: Citizen Science, the Past, Present and Future of Data (as well as the French-language articles Les données de sciences participatives sont-elles fiables ? 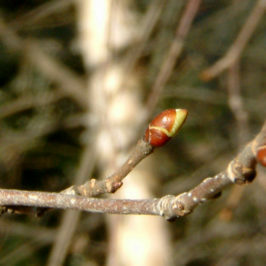 and Fiabilité des données Phénoclim.) The goal of the discussions is not only to present our data and results but also to get suggestions and advice from other professionals about how best to analyze the quality of data and how to keep participants engaged in the program year after year (with a specific focus on schools). 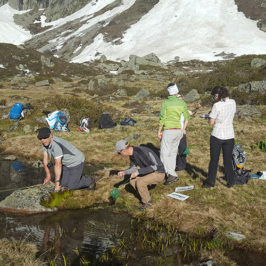 Over the course of our discussions, we learned that schools are frequently asked to participate in citizen science projects, but that other organizations have had similar experiences as CREA Mont-Blanc: they struggle to keep schools invested in their projects. The teachers in the audience explained that they preferred not to repeat the same program year after year and therefore favor doing something new over following up on the same project. 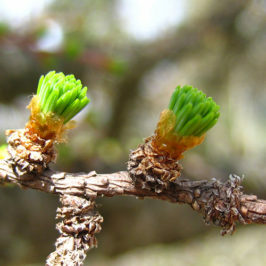 Nonetheless, one American teacher who does phenological monitoring in her classes through the USA National Phenology Network explained that groups of her high school students continued monitoring tree phenology on their own. 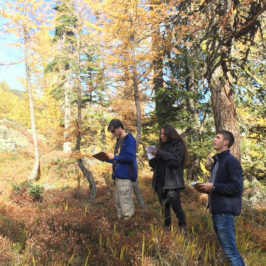 Collecting and comparing observations of the same individuals from different groups of students allowed for increased reliability of the data of the observed stages. Another professor advised enlisting the support of the French “académies” (regional academic administration) to ensure the continuation of Phénoclim in schools. And yet another teacher suggested choosing experienced program ambassadors who could share their knowledge with other observers and bring life to the Phénoclim network. Thanks to the ECSA 2018 participant’s wide variety of backgrounds, interests and ideas, we are abke to come back to CREA Mont-Blanc with lots of new ideas for Phénoclim. Over the course of the event, we learned about different organizations, listened to presentations and participated in discussions, and other more innovative workshops including storytelling (see our article on storytelling). This kind of event provides a unique opportunity for us to keep a finger on the pulse of citizen science and to inspire us to innovate in the future. 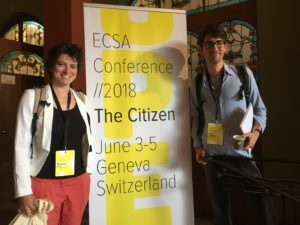 The 2018 European Citizen Science Association conference (#ECSA2018) took place from June 3rd to 5th in Geneva. 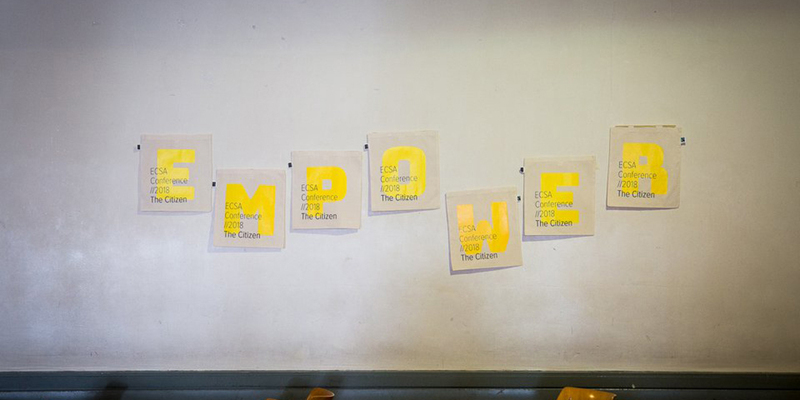 This biannual conference aims to present the citizen science initiatives going on in Europe, to strengthen the network of actors working in citizen science through sharing experiences and findings. 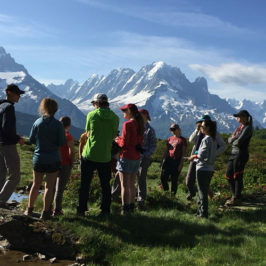 CREA Mont-Blanc has been a member of the ECSA since 2016.